Along my Clean Living Journey I have made a lot of changes. I gave up drinking wine long ago. Not because I didn’t like the amazing taste and not because I didn’t like to relax every now and then. I gave up drinking wine because it made me feel bad. Not just oh I have a slight headache, where are my sunglasses bad, BUT I will never have wine again do I have the flu kind of bad. If you can relate to having a glass of wine, and then later experience a stuffy nose, headache, insomnia or general unwellness that lingered, you get it! Similar to my clean eating, I would either do without or bring along something that my body would “tolerate”. What I discovered was that I was not the only one. In fact, several of my friends experienced the same symptoms with wine. I wanted more answers. I started digging. Sarah Shadonix,the founder of Scout & Cellar, was an attorney-turned-Sommelier who has dedicated her life to taking the headaches out of great wine. She was brilliant to take a problem that the majority of people lived with, and created a solution that people would thirst for over and over again! Sarah didn’t understand why she would have unbearable headaches after drinking wine at home in Dallas, but when she traveled abroad she would feel fine. After studying and consulting with vintners, she discovered that the source of her headaches were coming from the up-to 300 chemical additives imbued in almost all mass-produced wine. Her mission has been to scour the world to discover clean-crafted wine. By doing so, she has developed relationships with prestigious wineries as well as up-and-comers to put delicious wine at your door. 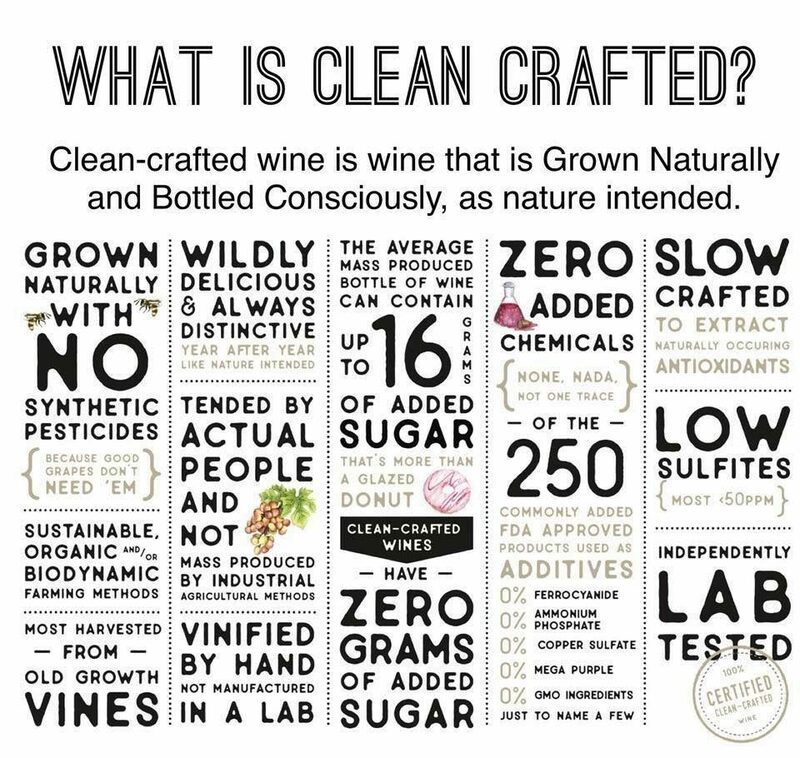 What is CLEAN-CRAFTED wine? I had no idea that mass-produced wines have up to 250 added chemicals and loads of added sugar. Clean-crafted wine also means Vegan! Yes! 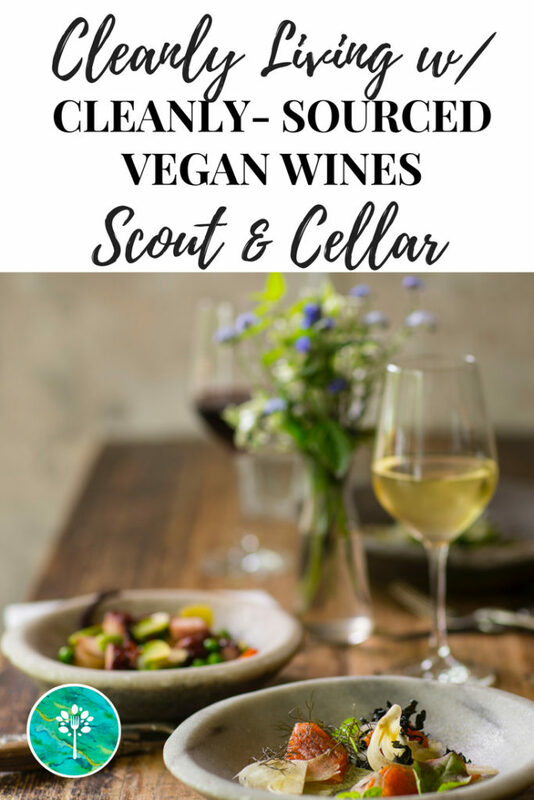 If you have an allergy or a sensitivity to fish, bovine or other protein sources, then you want to try Scout & Cellar! What is the best part of Scout & Cellar? With the click of a button, your pick of wines can be delivered to your door! There are several ways to order! You can hand pick what wine you want to try (free shipping on $99 orders!) or you can join a wine club – a variety of wines will come as often as you choose and you will get a discount depending on the number of bottles you choose. You can also order sporadically whenever you want to add to your collection or plan for an event. 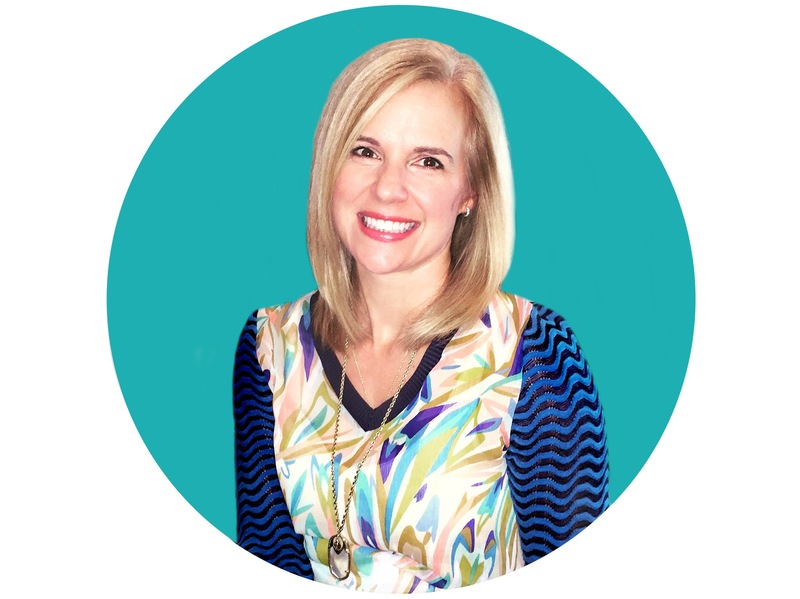 Get personalized assistance– Send a message to kellie@cleanlyconsumed.com to connect via email, phone conference or chat. Get connected on Private Facebook Group to see updates, selections and give a thumbs up for your selections! Super Easy! Order via monthly on line Tasting Event!– Simply enter your name and email address and you will be sent an invitation to the current month tasting event. Go ahead and order! Click Here! 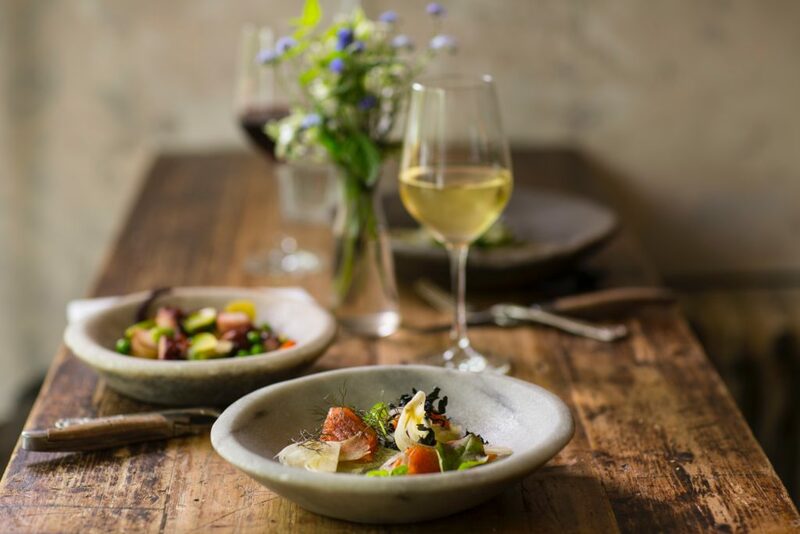 Want to add Clean Crafted Wines to your Table? 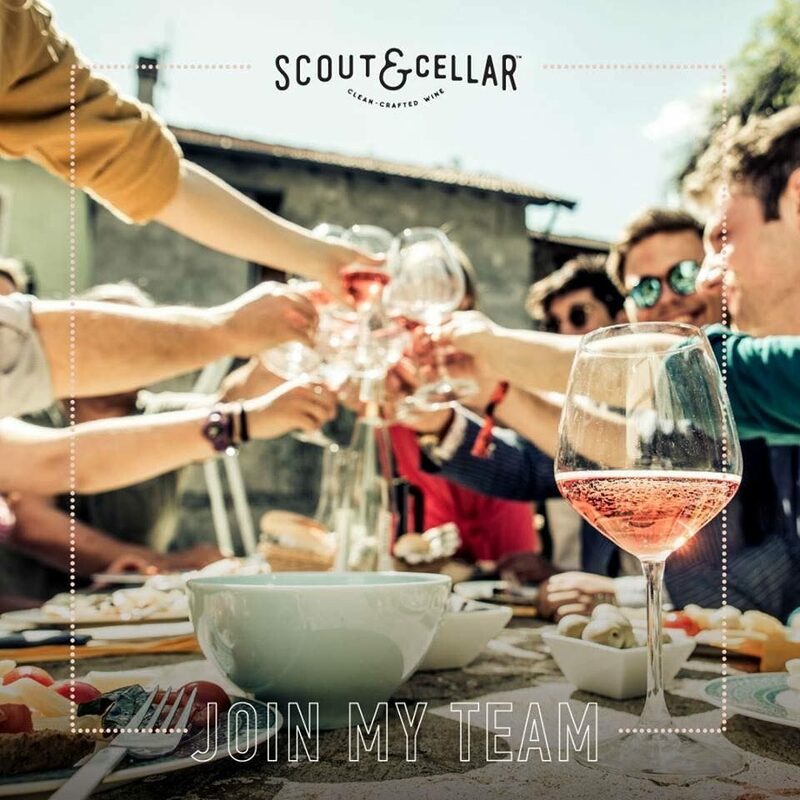 Email me at Kellie@cleanlyconsumed.com or Click Here to be directed to my Scout & Cellar Website! If you would like to schedule your shipment for a Fed Ex Delivery Location, you can click here to Find Fed Ex Locations. This may end up being the best option for you- so you can swing by while you are out and about. September Free Gift for New Orders! New Members that Join Wine Club will receive a Thank You Wine Breather Carafe Decanter!! *Please note: All alcohol deliveries require an adult signature upon delivery. Any packages going to hold locations must be picked up within 5 days of delivery! Living Cleaner, means Feeling Better. Small Changes can make a big impact. Become an advocate for you and your family and find out what is really inside the products you use and consume! Cheers to another step in Clean Living! Want to start your journey on Clean Living? Click Here to Kellie Cutsinger Coaching!